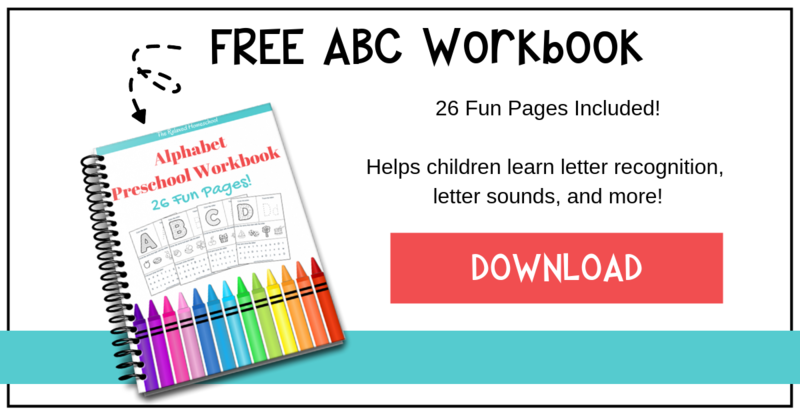 Preschool Homeschool Ideas - Great ideas to get you started! First of all make note that preschoolers are very energetic! 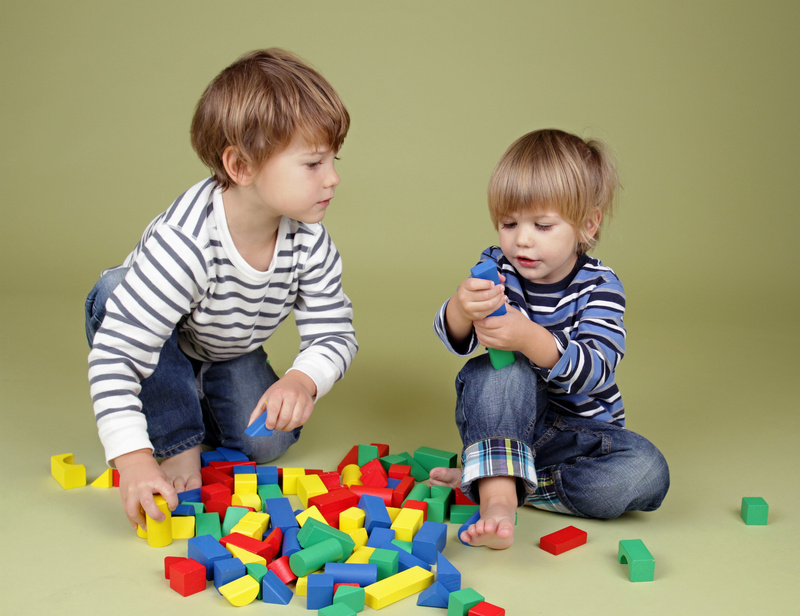 Teaching energetic children can be tricky at times. Just be sure you give them lots of opportunities for movement. 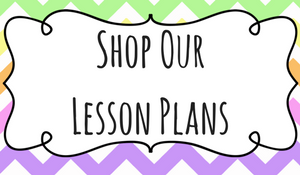 If you are doing worksheets let them get up and run around in circles for 5 minutes! Then get back to your work. This goes for same crafts as well. Some kids will not even sit still for crafts! That’s okay! Give them the time they need and remember to be patient with them. These preschool years will fly by so fast that the most important thing is to ENJOY it! As you may know I have created a full 9 week pre-k course. So be sure to check that out as well. It’s simple to follow and everything is preplanned. Just print it out and go! Be sure to sneak in some hands on work for fine motor skills. I like little projects like writing your ABC’s in shaving cream or in a box top full of sand. Crumbling paper up is also a good way to help develop those little hand muscles. There is also this cute little game by Learning Rescourses called Froggy Feeding Fun that I used for building hand muscles. It’s mainly to help with numbers and colors (BONUS! ), but I really enjoyed it for his fine motor skills. Another great thing to use are your basic Lego’s and building blocks which can help with fine motor skills and also to boost creative skills. 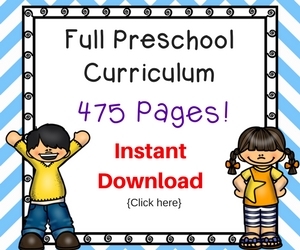 For reading and phonics I used a program called Preschool Prep Series and we LOVE it! He learned everything so quickly! We also used this set for colors and numbers. It covers so much! I would put the DVD’s on while we ate our lunch and he picked it up at lighting speed. We also did Signing Time videos. We still watch them even 2 years later. He LOVES these DVD’s. We started using sign language when he was still a baby and to young to talk. I want to say around 6 months old. So it was just natural for us to move into this and keeping going with it. Other than that be sure you are getting in LOTS of laughs and giggles! Practice your patience and have fun together! Thank you for sharing at The Weekend Brew! I didn’t homeschool my kids until middle school. I can imagine how fun it would be to homeschool a preschooler. Swinging by from Meandering Mondays! You are absolutely right about the boundless energy of preschoolers. She directs most of her learning and I go with the flow. Otherwise, neither one of us happy. Thanks for sharing these helpful tips and tools! Stopping by from Meandering Mondays! This is great! I LOVE Signing Time! Found you via the “Tuesdays with a Twist” link-up. I never did early learning worksheets with my older daughter, I thought they sounded too rigid, but I absolutely love your easy going take on things! I will check out your pre k course for my second! I do a lot of hands-on activities. My early childhood background helps me think of transforming and extending play so that my daughter can get the most out of it. That’s a good point you made on how preschoolers sometimes won’t sit still to do crafts. I try to make most of our art projects open-ended so my kids can spend as much (or as little) time on them as they want. Often my oldest (4) will make a couple marks and be done, while my nearly two year old boy will spend 20 minutes painting! And, sometimes they switch. I end up much happier if there’s no “finished product” to achieve though those crafts have their place sometimes too. 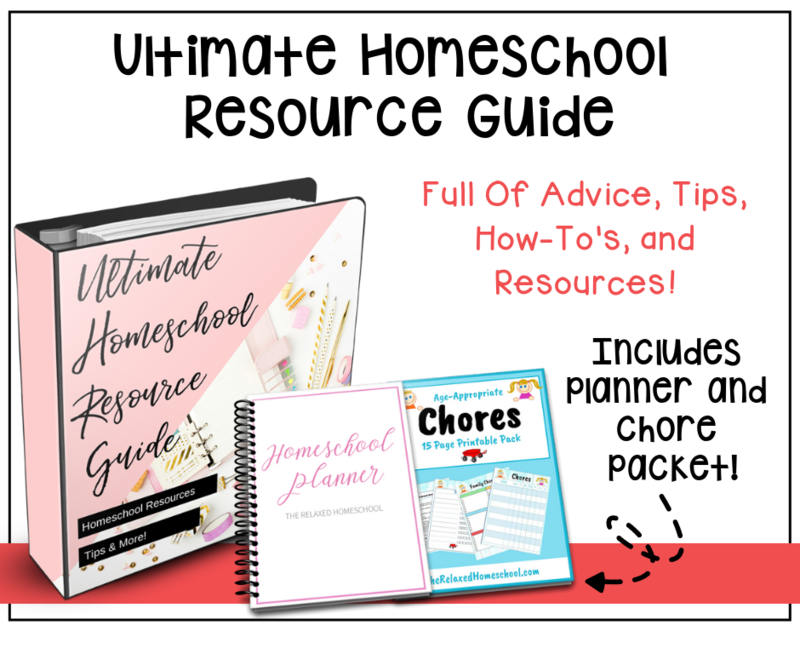 Thank you so much for sharing this..I’ll be starting some homeschool preschool with my son next year so any resources like this are so helpful! Also, we did baby sign with him and loved it! Even now at 3 years of age he still remembers some of the signs. Thanks for linking up with the Ladies Collective LInkup. Hope to see you again next Wednesday at http://www.bestofbabylady.com! Thanks for sharing all of these great ideas at Pin-Worthy Wednesday! Great tips! Thanks so much for sharing at Totally Terrific Tuesday! I hope you come back again this week! 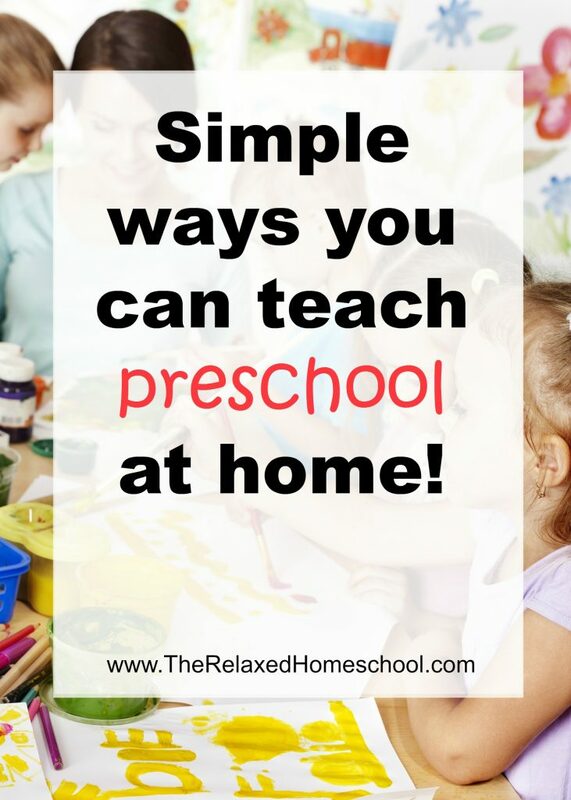 These are great ideas for preschoolers! Having fun while learning helps them to learn so much better! Thanks for sharing your great ideas with SYC.